Tell us what you are looking for, we will do the work for you. 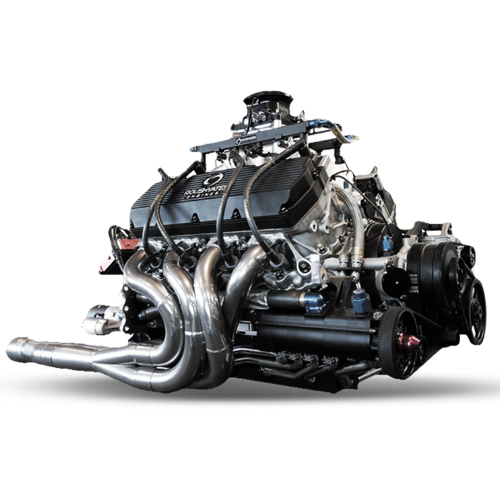 We stock tons of engines from old 1970’s vehicles all the way up to practically brand new 2017 motors. 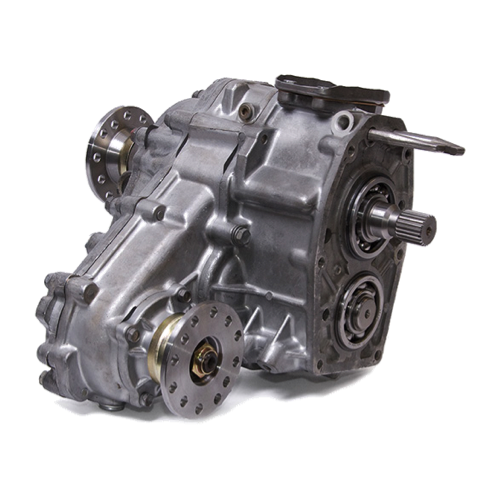 We carry thousands of Transmissions for cars and trucks that are repaired and ready to replace your car or trucks transmission. 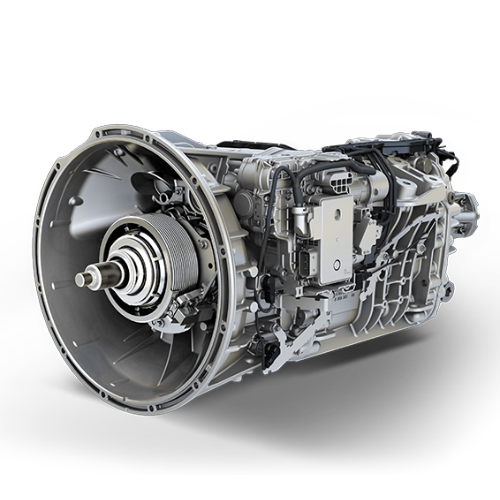 Need a new transfer case? We have tons in stock for virtually all makes, models and years of vehicles. 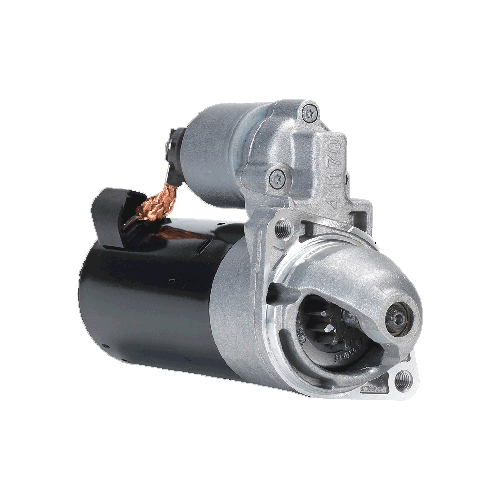 Whether your vehicle wont start or is slow to start, we’ve got you covered with top quality used car and truck starters. 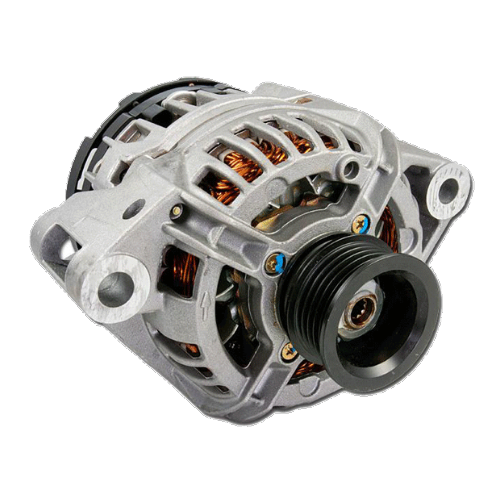 Keep your vehicle running strong with quality used and repaired alternators for virtually any year make or model. 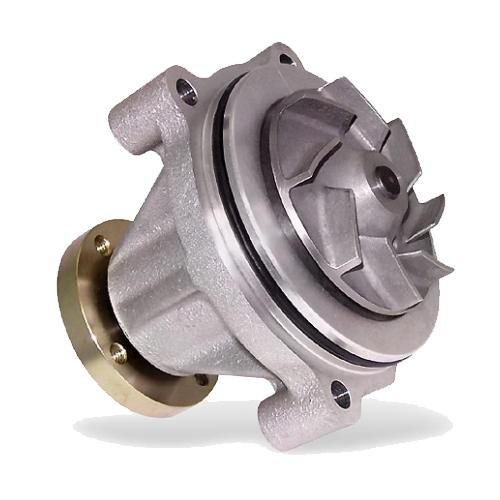 When your vehicle starts to spew fluids its propably time to swap out your water pump. 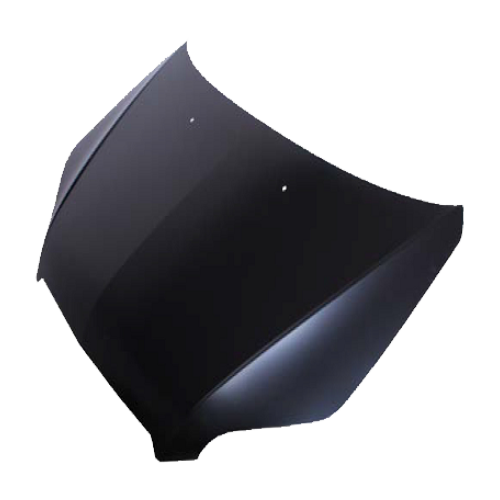 We have tons in stock, they are easy to replace and will save you hundreds. With a yard full of over a thousand vehicles, there is a good chance we have body parts that are still in great shape for your car or truck. When it comes to Auto Parts Edmonton, think Kendale Truck Parts. 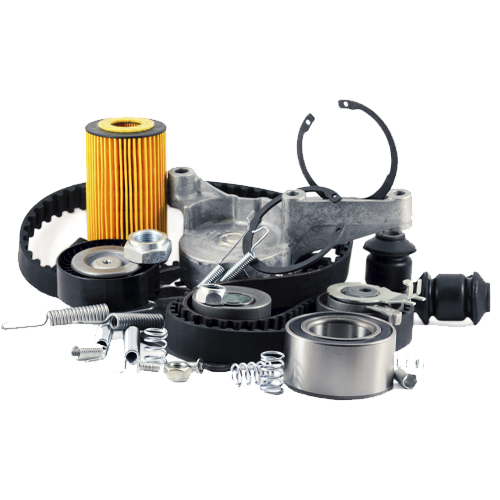 We carry hard to find parts for classic vehicles and nearly brand new parts from 2017 vehicles.